Samsung is known for launching more than one variants of its flagship smartphones over the years. 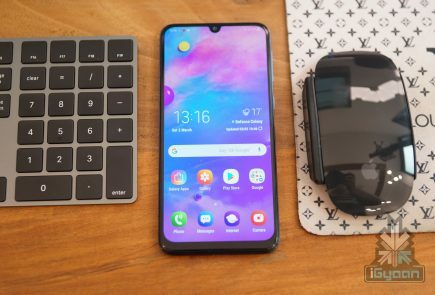 However, the company doubled the number when it launched the Galaxy S10 lineup with a total of four smartphones, which included the Galaxy S10 5G, Galaxy S10+, Galaxy S10, and the Galaxy S10e. 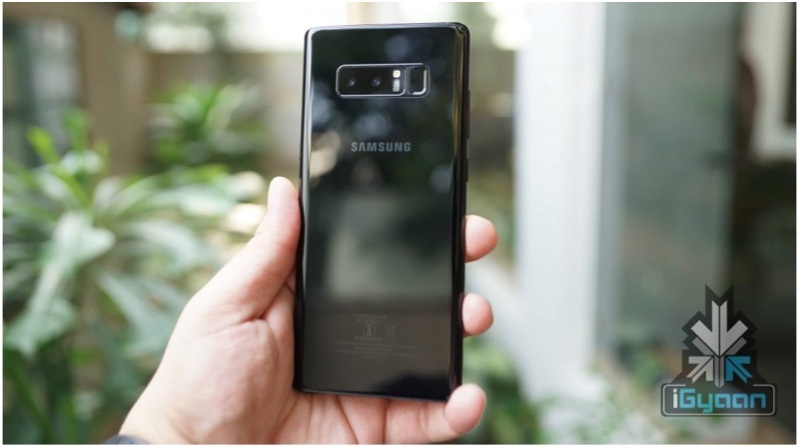 As per latest reports, the company is planning to replicate its strategy by releasing four different models of its upcoming Note 10 series, which will succeed the Galaxy Note 9. 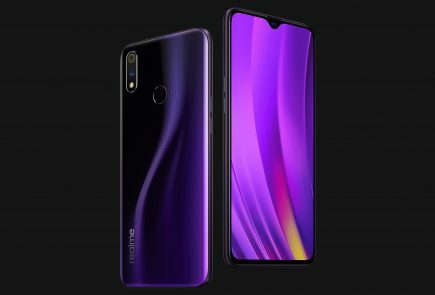 As per reports, the lineup will feature at least one 5G smartphone. 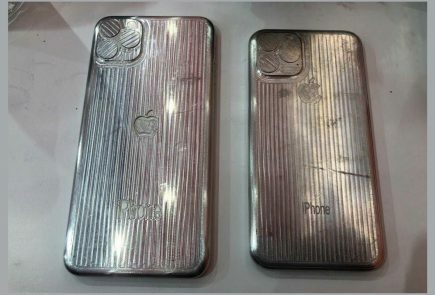 Moreover, the Korean technology company is planning to release a significantly cheap model of the Galaxy Note 10. 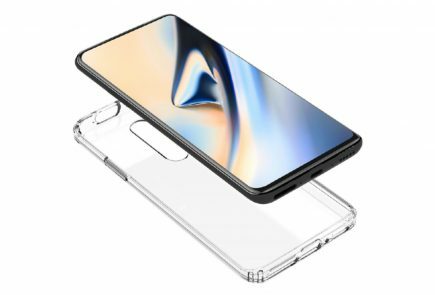 It is apparent here that the company is rolling the same dice as it did with the Galaxy S10e. The device which was intended to be the base model in the lineup received exceedingly rave reviews. Note that the last time when Samsung released more than one variant for the Galaxy Note series was in 2014 when the company unveiled the Galaxy Note Edge alongside the Galaxy Note 4. Reports also state that Samsung is modelling its strategy in order to create more impact on the smartphone market. 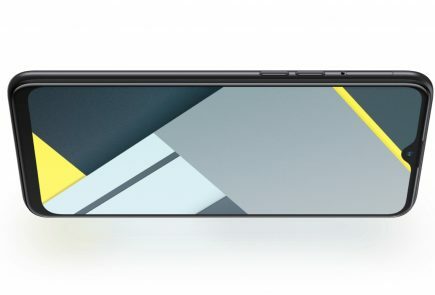 Two of the four LTE variants of the Note 10 series are speculated to sport 6.28-inch and 6.75-inch displays with triple and quad camera setups respectively. 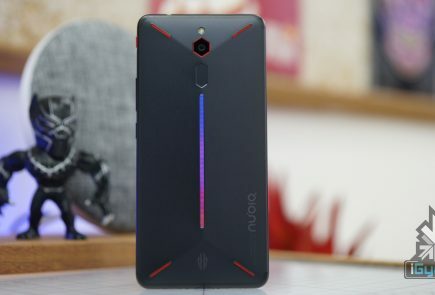 The other two devices will carry over similar specs to the aforementioned devices, with the only notable addition being the 5G connectivity option. 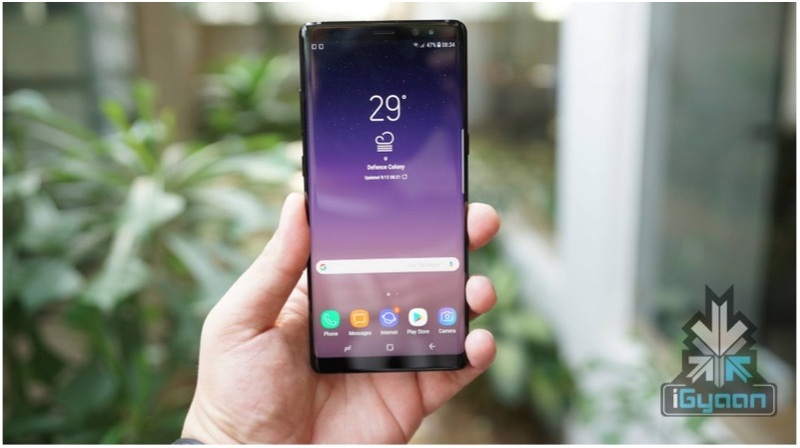 The Galaxy Note 10 series is expected to offer significant improvements over the Samsung Galaxy Note 9 smartphone. 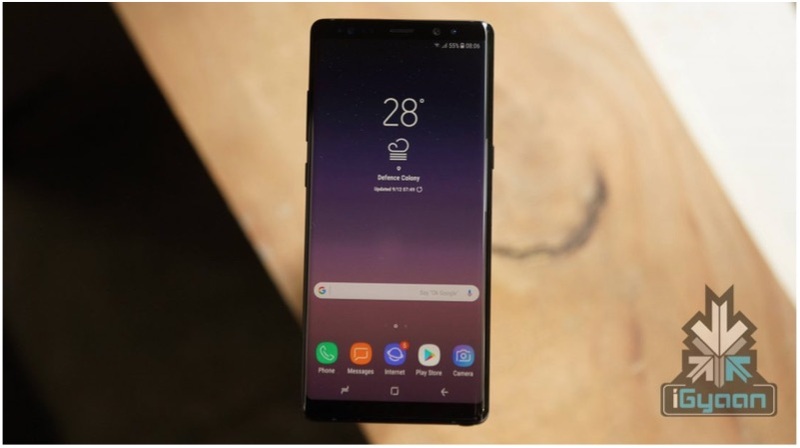 For starters, the Note 10 is likely to have a bumped-up battery than its previous iteration owing to the inclusion of 5G as a network connectivity option. For an overall idea of specifications, the upcoming lineup can be placed beside the Galaxy S10 lineup of smartphones. However, it is probable that the Note 10 series may feature Samsung’s new innovative stylus which features an inbuilt optical camera. The Note 10 lineup is expected to hit the smartphone markets in Q3 of the year 2019.